The Bondi Back Pain Program. Build a Strong, Pain Free Back that lasts. ✅ Return to day-to-day life and tasks pain free. ✅ Address the actual, underlying causes of their back pain including any disc bulges, herniations or sciatic pain they may have. ✅ Build a core of solid armor to protect the back, so that they can return to their favourite training and sport safely. ✅ Who have a weekly budget of $150 for coaching and support. There are no gym memberships to pay for, simply pay for the specialist coaching and support you receive. Located in a private training studio at 1/175-181 Oxford Street, Bondi Junction; just a 5 minute walk from Bondi Junction train station. Sick of chasing quick-fixes that don’t last? After the bruising went down a couple of months later I realised that I was in for one hell of a journey to try and get back into any sort of shape to lead a normal life. I had always been active, Climbing trees, playing sport, swimming, you name it, I’ve tried it. I got to a stage after a couple of years that I could somewhat function, but only for a short time, after any sort of strenuous exercise/activity I knew that the pain would be coming back, with a vengeance, so I gradually start making excuses for not training or not trying really, born out of frustration from thinking the pain was just going to return, so why bother. I have seen all the usual suspects over the last few years, Osteo, Chiro, Physio, basically anything with an O , I’ve tried, and they would patch the pain for a week or two, before the next spasm, and few days/ weeks not being able to walk, afraid to bend down, sneeze, sleep to long in one position, the list goes on. The pain was getting so bad recently that I basically missed my younger sister’s wedding, I could not stand up or even sit down without excruciating pain. I have a 3 year old boy who I couldn’t pick up, and he would say to me ”is your back sore daddy, I will rub it for you” This had to stop!!!!! So after seeing an ad for Brian Ellicott promising to fix my back pain, I thought why not, you’ve tried everything else! Since starting with Brian 3 months ago, I am glad to say that I have had no spasms, no pain, he has identified my weaknesses and addressed them straight away. He is constantly educating me on the right and wrong way to exercise. I am now back training regularly without the fear of harm. And the best part of all, is I can now pick my boy up and play like normal parents do. “After visiting a chiropractor to “fix” my posture I ended up with a herniated disc which was causing sciatica down one leg and resulted in pain and numbness. I was almost completely crippled for some time. At the same time I had lost 10kgs of muscle within a space of 6 weeks from not being able to train, while gluteal muscle atrophy also started developing. “Thank you Brian for giving me hope when I was at wits end. I was a little skeptical at first after visiting numerous physios and doctors after so many years of acute lower back pain and general discomfort. After about 4 weeks of tailored rehabilitation exercises I was starting to gain pain free movement and my confidence started to grow exponentially. I was really impressed with the results after a short period of time. 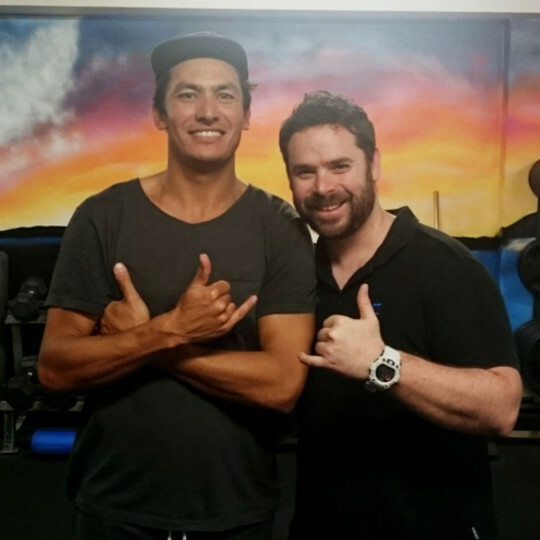 I’ve continued working with Brian since and am and am back in the water surfing and playing sport. An absolute result. 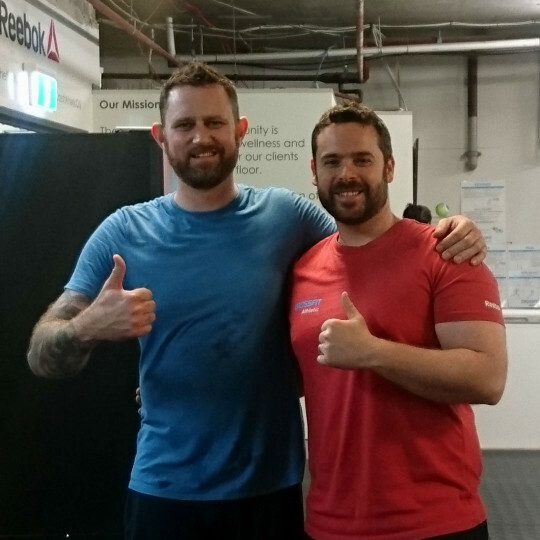 His approach made me aware of my old flaws and bad habits but provided the understanding of my pain providing me the fundamentals for a healthy back however utilising the right tools and specific pain free tailored exercises to over engineer a stronger back. 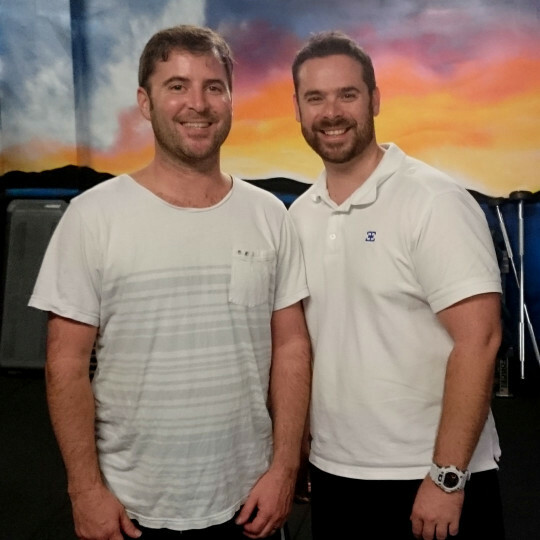 There is no universal cause or cure for back pain therefore a cure that leads to success for me might be different for you, however, Brian’s focus and knowledge will help you find your own pain triggers and match them to the treatment that’s right for you. I am now 100% confident that if I have a relapse or lower back flare up, I have the right tools and exercises to alleviate the pain in a matter of days. Anybody with prolonged lower back pain issues should have some scans and take them along to Brian. He’s not a miracle worker but does have a unique approach to restore a pain free back. You’ll have to put in some hard work but you’ll be pleasantly surprised and reaping the rewards. 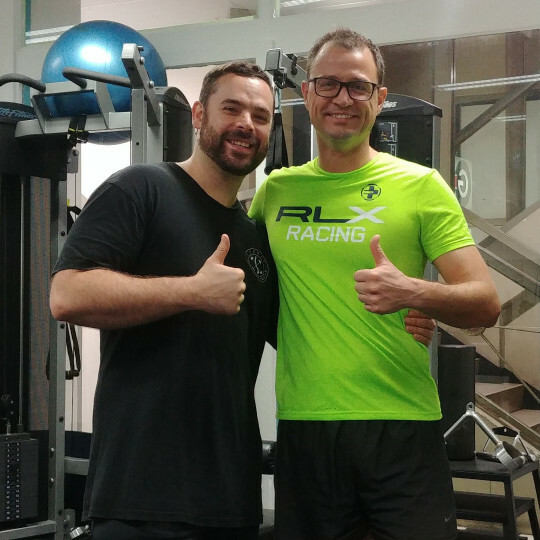 We have worked together on identifying a few basic movements that are really beneficial for me and that I always need to do before getting into my strength training exercise. 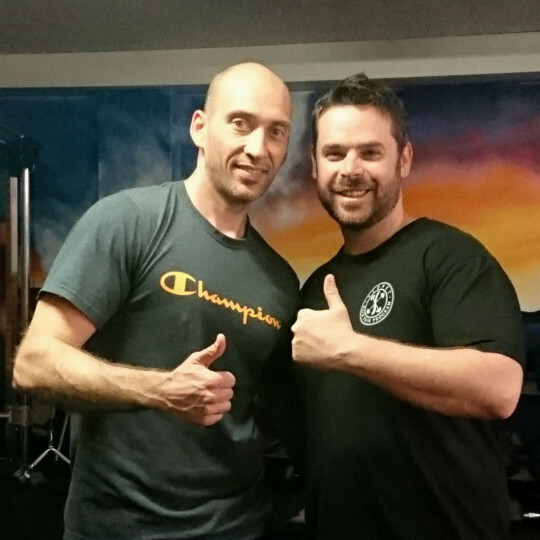 1) He taught me some basic movement patterns to stop me from hurting myself over and over again. 2) He showed me the essential rehab exercises to get strong enough to support my spine and keep it from moving in the wrong directions. 3) He re-engineered my technique to prevent my from hurting my back while squatting. Brian has also taken a lot of pleasure in showing me the multiple ways my body and me have found to cheat over the years, while training. Slowly working to re-learn certain movements to make them more effective. It is a slow but sure process! This program is ideal for those who are sick of wasting time with short-term fixes for their back pain.